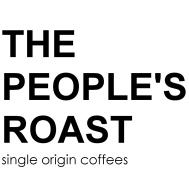 The People’s Roast is a microroaster and a resource for home roasters. 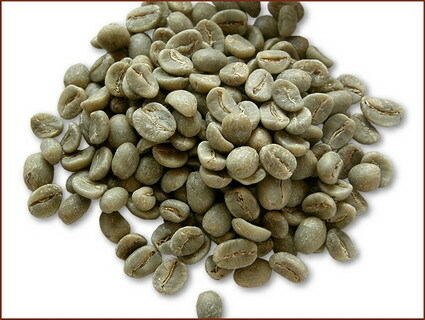 We sell freshly roasted coffee and green coffee for roasting. All our coffee is roasted after you place your order and is sent via USPS First Class or Priority Mail within 48 hours (product will arrive 1-3 days after shipping). 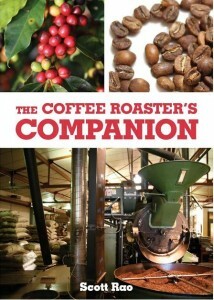 Visit our coffee shop for our latest roasted coffee offering: new coffee coming soon ! If you are a home roaster, or are interested in getting started, check out our blog, instructional videos and green coffee store. Getting started is easy, inexpensive and we have everything you need right here at The People’s Roast. The best way to learn about coffee is to start roasting it. 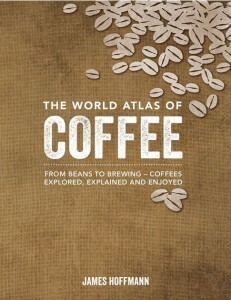 It’s inexpensive and the richness and complexity of the fresh coffee flavor is well worth the effort.